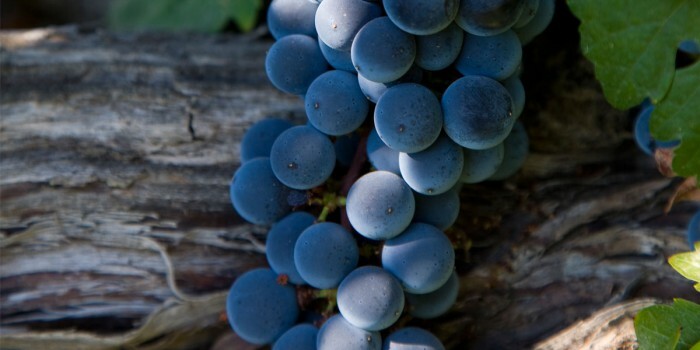 The Petit Verdot is another variety found inside the traditional Bordeaux blend, although its part in the blend is small. The variety has two desired and important effects. Firstly, since the grape ripens relatively late in the season, a fair amount of acidity is derived, which contributes to the wine’s final taste and balance. Secondly, the grape has an intense red color that can be added to wines which have relatively faint colors. 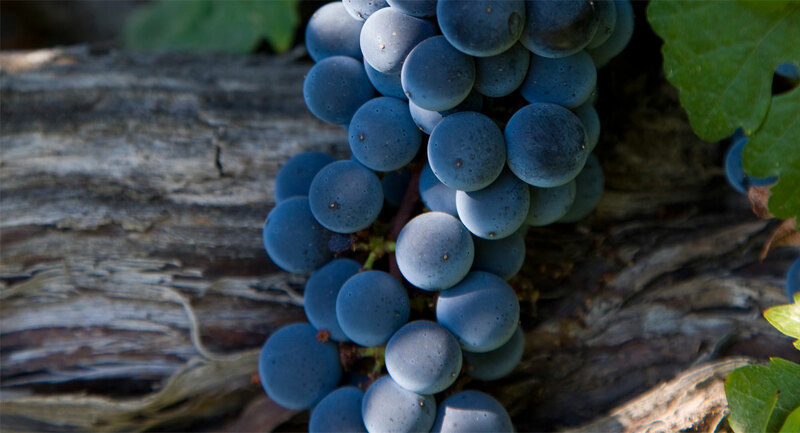 Aside from its use in blends, the Petit Verdot produces wines with unique characteristics, including velvety and pampering flavors, firm tannins and rich colors that age and develop over time. In our winery, we produce a special Petit Verdot varietal which has a refined taste and a soft and round texture, characteristics that portray an ‘effeminate’ perception.